poultry fence and all kind of sieves, etc. Assortment available: galvanized before weaving square wire mesh & galvanized after weaving square wire mesh. 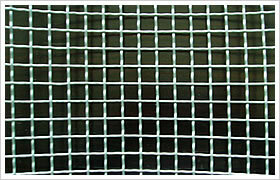 Galvanized square wire mesh is manufactured in galvanized iron wire.